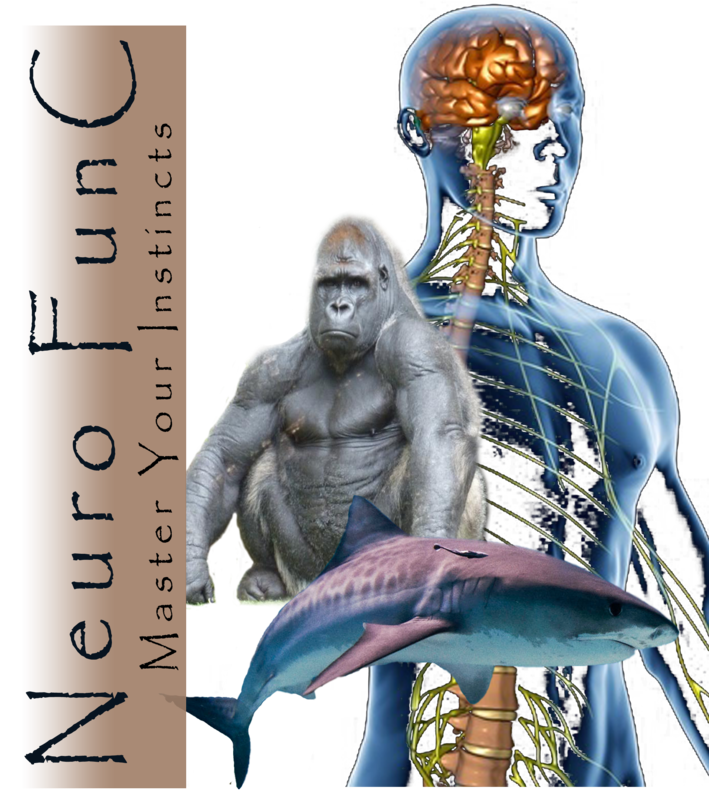 The Neuro FunC Training Program is based upon the evolutionary neurological programming that links our Sensory Systems with our Instinctual Motor Reactions. This is less complicated than it sounds. It is simply the neuro-programming than links the information coming in from (principally); the vestibular system (inner ear balance), Proprioceptive System (Golgi, Spindle, Skin pressure/temperature Nerves, et al. ), Visual System, Hearing System that then influence how the brain will keep the body up right and in balance. Than of course there is the influence of our ‘desire’ to perform a certain task where all of these sensory systems really have to start cooperating to perform properly. The GHIMPR System offers a categorized multi-layer system of the instinctual movement neuro-programming that creates the base for which ALL higher more refined movements are performed. The main instinctual movements use the myofascial meridians (as described by Tom Myers). 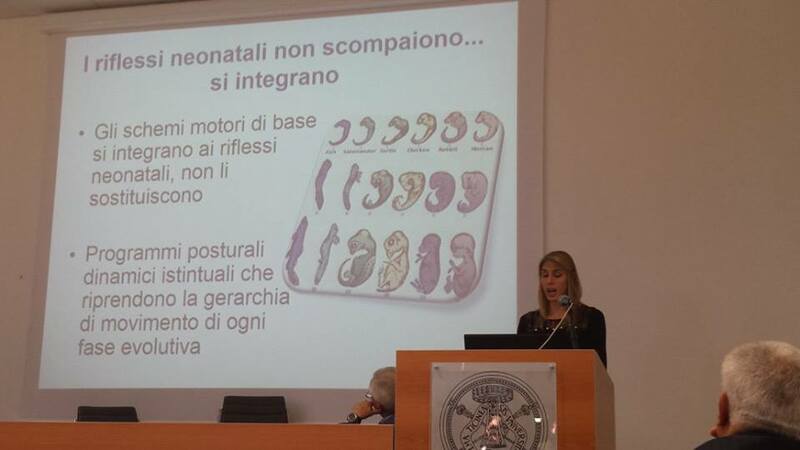 The “discovery” and first childhood reflexes of the neuro-programming, Bernstein, Gallant, Perez et al. the introduction of the “triune brain + one”. the Enteric Nervous System Integration to reduce negative signals influence over mid-brain injuries. the introduction of the evolutionary postural and dynamic movement archetypes for each of the major evolutionary stages. (amphibian, reptilian, mammalian, primate and human). Locomotion (ie Quadratus Fem., Gluteus Max. Erector Spin) with the Myofascial Muscle Trains as described by Thomas Myers as the motor systems. 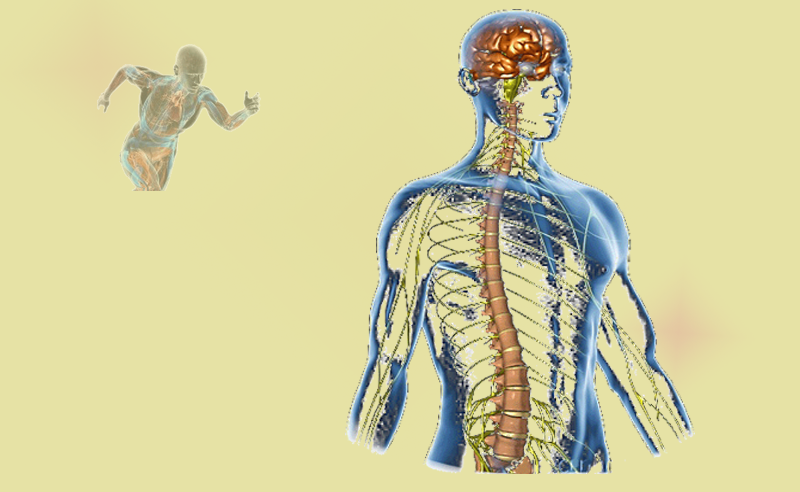 The fundamental neurological processes for the postural and dynamic reflexes of the connective tissues, myofascia, tendons, ligaments. The Amphibian’s possess a simple main body with head/tail as the main movement structure with “fins” for some movement but mostly directional precision. Their head swings right to left initiating the “swimming” motion throughout their ENTIRE bodies. The Reptilian’s have, as the Amphibian’s do, a great reliance of the horizontal movement patterns. 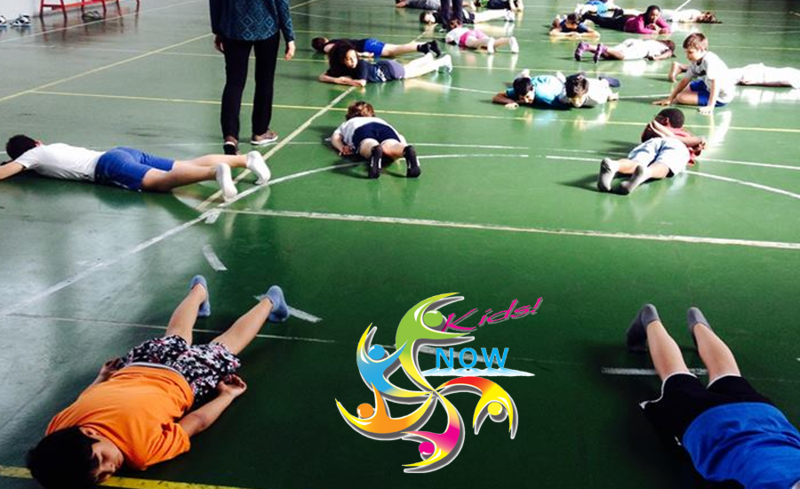 Important here is the emergence of the bilateral coordination of the arms and legs and in particular the Hand Supporting Reflex. Noticing that the elbows do not “rise” above the level of the shoulders. Also important is the ‘Rolling’ ability (used to kill their prey). In Mammals we see many new abilities appearing; head movement, arm and leg coordination/ability, greater spinal freedom of motion and not least finger/toe dexterity. Observed best in Ocean Mammals swimming with vertical thrusts instead of lateral! 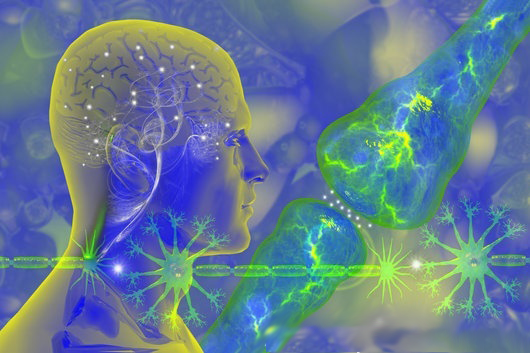 Binaural vision also enters into sensory system. We see here elbows rising above shoulders with palms facing anteriorly, introduction of head righting reflexes, ‘hands’ gain importance for eating and ‘feet’ gaining importance in respect of the hands for posture and of course the social/family bonding reflexes emerge. The hormones associated with mammalian ‘bonding’ vasopressin and oxytocin influence greatly over the emotional/postural connection and tendon-muscle tone. No new myofascial meridians appear however the instinctual motor programming has made big changes to allow for greater control and range of motion. We “Humans” possess a much larger developed Neocortex than most other mammals of course dolphins, as many other species, have also very well developed Neocortex especially for communication/hunting skills. What is new or unique with Humans is the changes in the hip area. “Our” well-developed and integrated Landau, Perez and Leg Cross Flexion Reflexes, allows us to walk so well in an upright position that we left the horizontal plane and we became the only “animals” on the planet to have our spines orientated in a Vertical plane to the direction of gravity. Control over motion with advanced integration of movement patterns for “walking”. The Perez Reflex. The one instinctual postural reflex that seperates humans from all other animals on the planet. The perez reflex controls the lumbar curve of the spine allowing us to remain naturally in a vertical position.